B&B Tractors is the leading supplier of agricultural machinery for the East Midlands area. 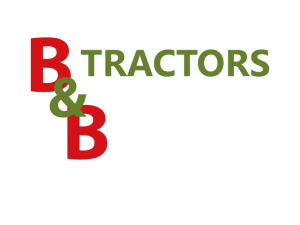 With modern depots covering Nottinghamshire, North and South Derbyshire, Staffordshire, North Warwickshire, North Leicestershire and South Yorkshire; we pride ourselves in delivering the highest level of customer care available to the agricultural, municipal and industrial industry. 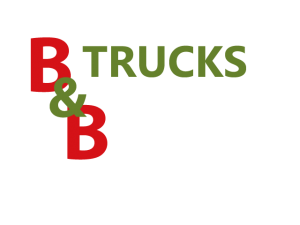 Commercial truck services. 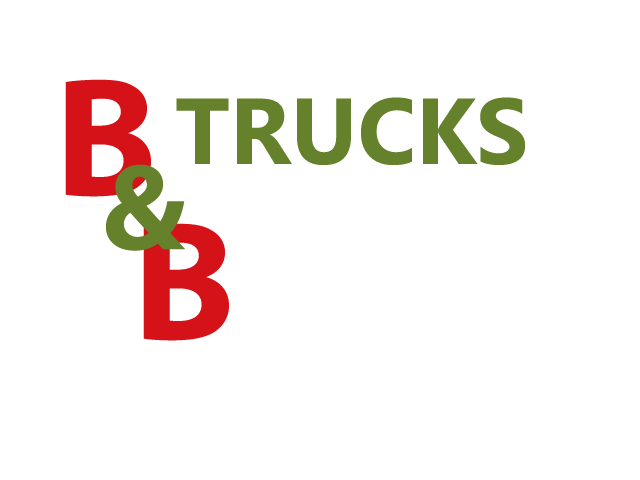 This division was established to serve the Bowring transport fleet and also to contract its services to other transport based companies. Warranty and Servicing work carried out on MAN Trucks. Established in 1998, Thomas Irving’s is now one of the UK’s largest in store and online Equestrian retailers. Offering extensive brands and products at prices to suit all budgets. As well as Equestrian supplies they also stock a wide range of corn and seeds to suit your purpose. Whitkirk Waste Solutions Limited provides the complete waste service ensuring peace of mind that your environmental obligations are being met. We guarantee that you will receive a professional, timely service, which is fully licensed, insured and compliant in all aspects of environmental and regulatory law. Set up to handle waste disposal in 1989. Undertakes landfill operations, site reclamation’s and restorations. Source of all types of aggregates.